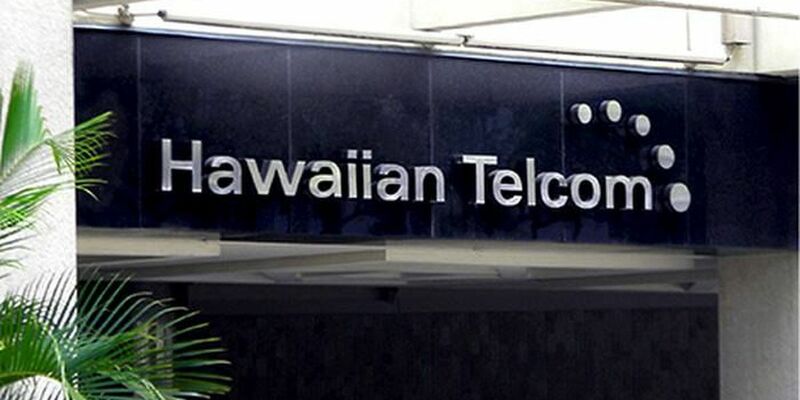 AIEA, OAHU (HawaiiNewsNow) - Hawaiian Telcom says that a third-party contractor digging holes for new street lights accidentally severed six Hawaiian Telcom cables in Aiea Wednesday night. The cuts occurred at about 11:30 p.m. on Kamehameha Highway near the entrance to McGrew Point Naval Housing. Nearly 80 customers have reported phone and Internet service disruptions. Hawaiian Telcom repair crews are working in the far right lane of Kamehameha Highway town-bound, which had already been blocked for rail construction work. Crews are working on removing the damaged cables tonight. They will need to place a 2,100-pair, a 600-pair, a 400-pair and a 200-pair cable, and then complete more than 13,000 individual splices in order to restore service to all impacted customers.